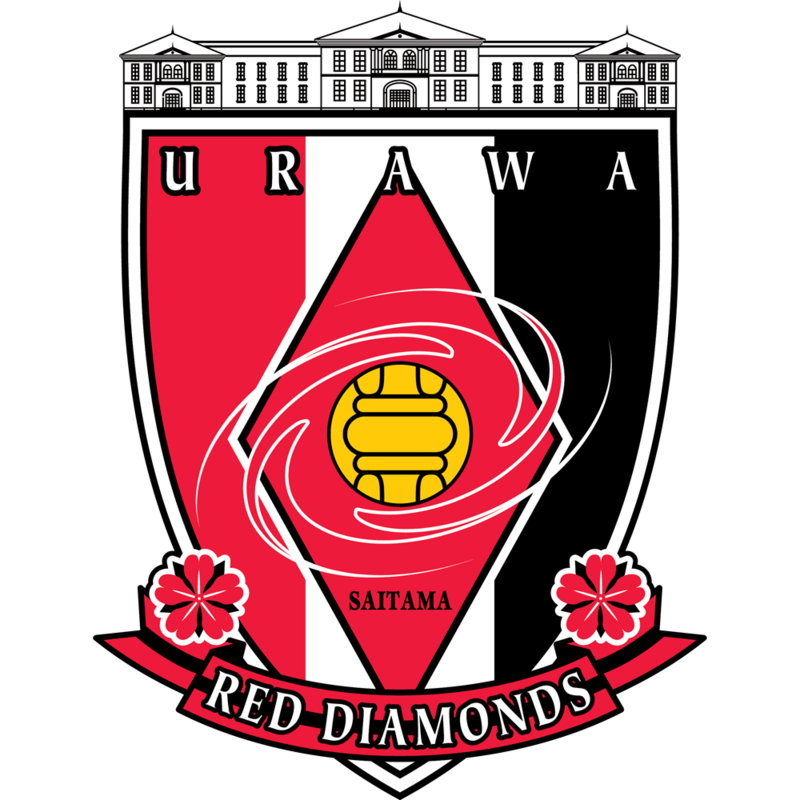 The Urawa Red Diamonds, or Urawa Reds for short, is the only regular team at the stadium. The stadium was designed as a dedicated football stadium for the 2002 World Cup and continues to host international matches and other major matches. The Saitama Rapid Railway Line has direct through services with the Tokyo Metro Namboku Line. Most trains will run along both lines but not all trains run to Saitama Stadium 2002. Take any train going to Urawa-Misono Station. From Urawa-Misono Station, head out Exit 2 from the main gate and continue north along the main path to Saitama Stadium 2002. 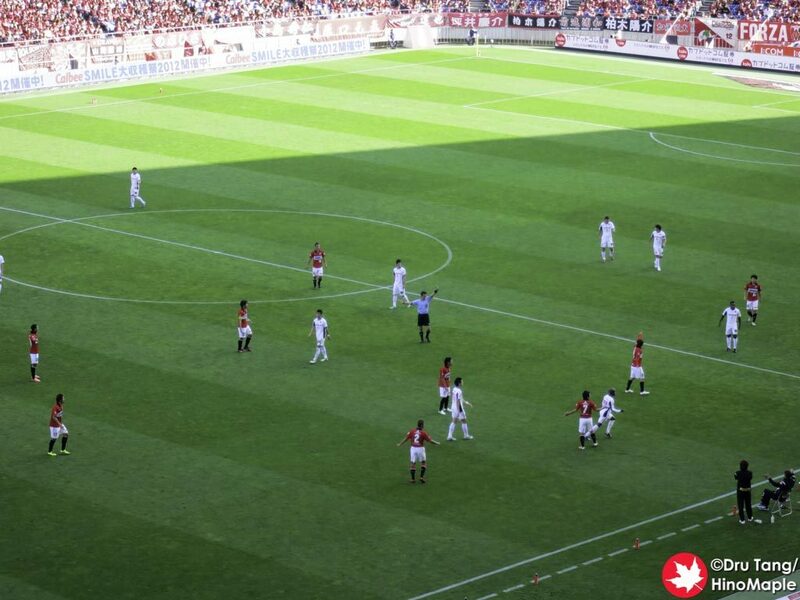 Most of the seating at Saitama Stadium 2002 is for the Urawa Reds. They are a very popular team and it can be difficult to get tickets to major games. If you are on the visitor’s side, it will also be hard to get tickets as they tend to have only a very small section. Be sure to be there very early if you are in the free seating areas. Family 2/3 Seat (ファミリー２・３シート) – Special Family Seating Area, Reserved Seats. Seats come with gifts for kids, access to a kids play room, and face painting. Note: Seating is subject to change for international matches. J-league has its own website in English to purchase tickets for some teams. It is the easiest method to buy tickets if you cannot read Japanese. Note that tickets are usually released 1-2 months in advance. If you can read Japanese, all major convenience stores have ticket kisoks for purchasing tickets. 7-Eleven is generally the best convenience store as they generally do not charge handling fees. If you have all of the information in Japanese, it may be possible to get a clerk to help you make the purchase. Alternatively, the team’s homepage has links to other online purchase options. Same day tickets can be purchased at the box office at the stadium. Many games will have seats available but popular games may sell out and visitor seating may be difficult to get if the team is really popular. Throughout Saitama Stadium 2002 you can find small merchandise shops. On game days, there is a temporary shop setup in front of the south gate with a few other shops and food stalls within that area as well. 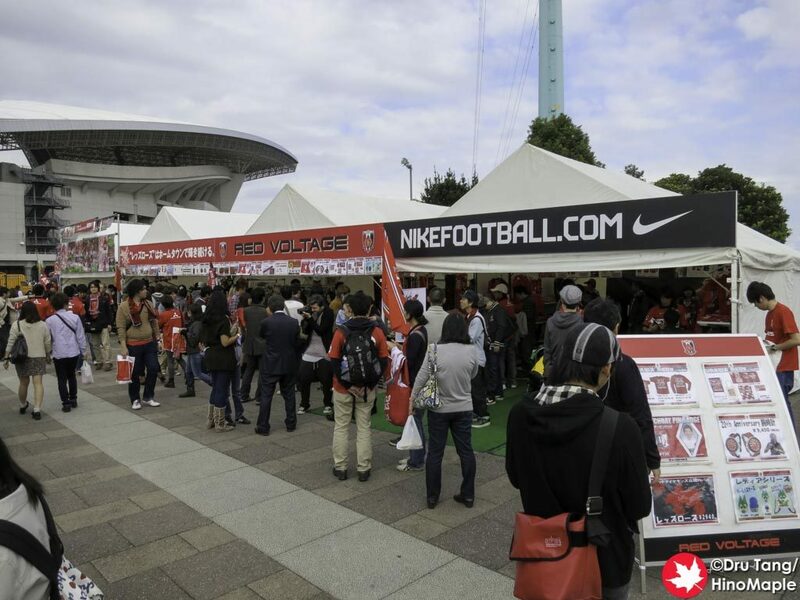 Red Voltage is the Urawa Red’s official merchandise shop. It is located near Urawa Station and open every day except Mondays. 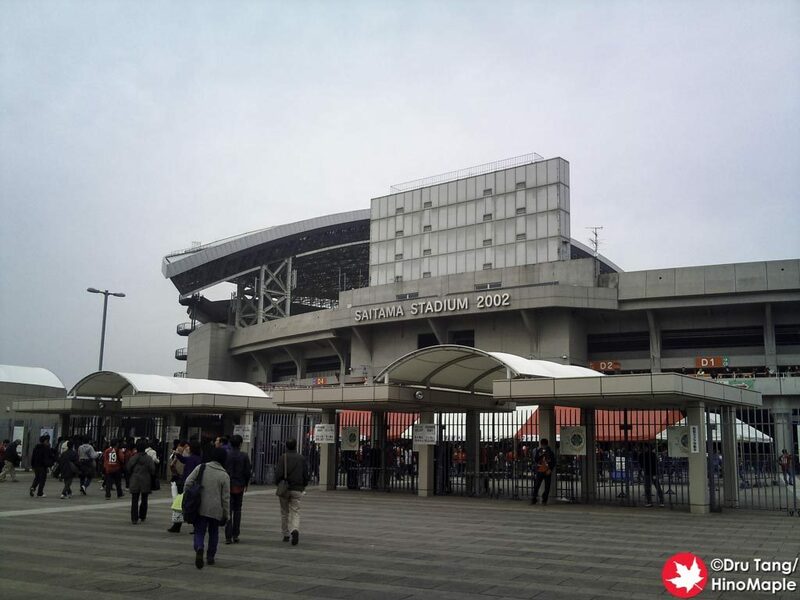 This entry was posted in Stadiums and tagged Football, japan, Saitama, Saitama Stadium 2002, Soccer, Stadium, Urawa, Urawa Red Diamonds, Urawa Reds by Dru. Bookmark the permalink.